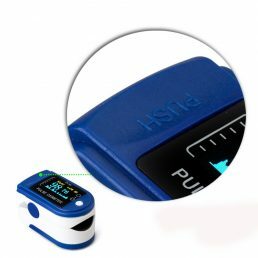 Finger Pulse Oximeter / Heart Rate Monitor With LED Display from easihealth: The Easy to Use Digital Meter Provides Fast Read Test Results of Blood Oxygen Saturation (SpO2) Levels Along with Heart Pulse Rate! 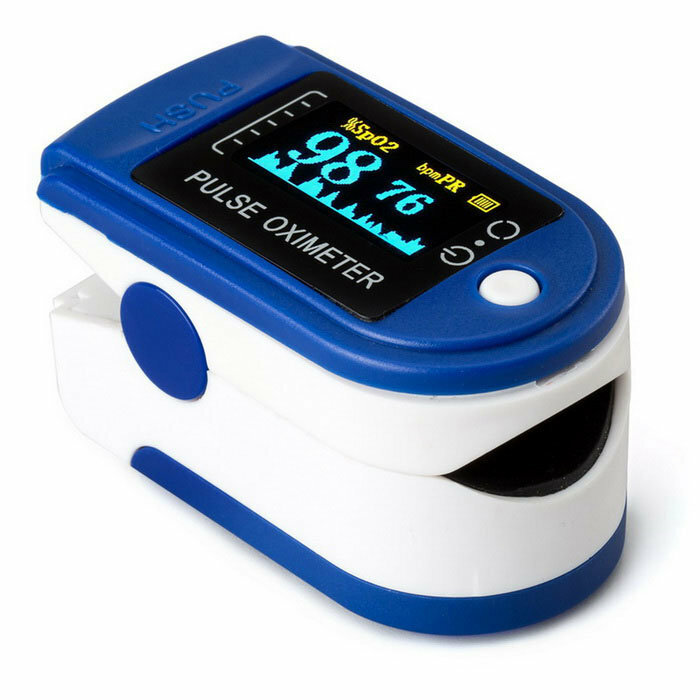 Usable for Both Adult and Pediatric Use. 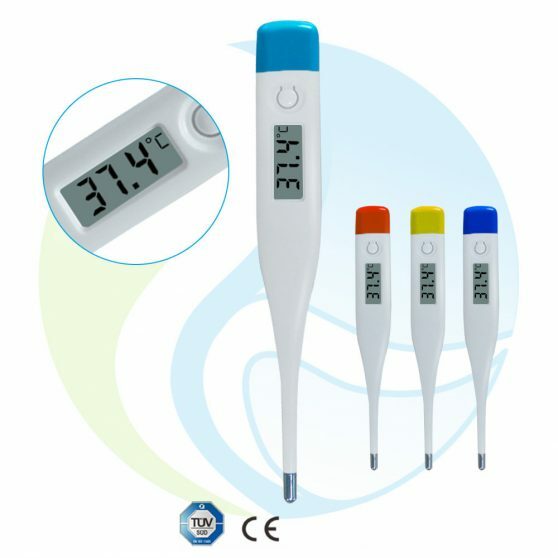 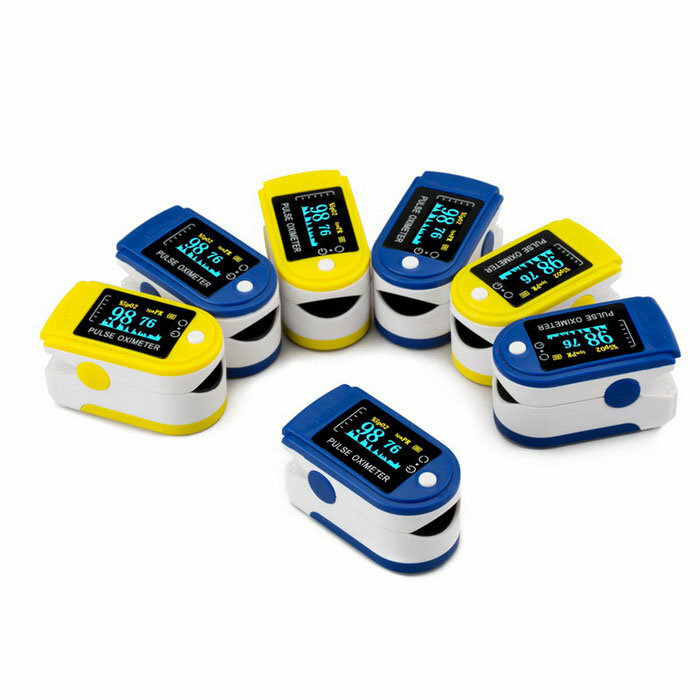 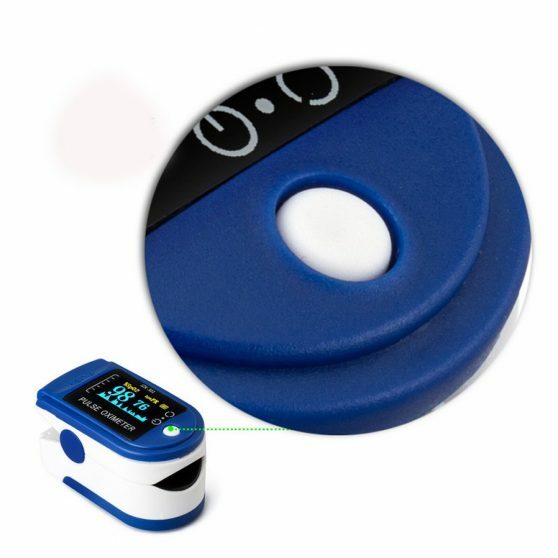 The Compact Oximeter is Highly Portable and Can Be Used In The Home, Office, While Traveling and Involved in Physical Activities. 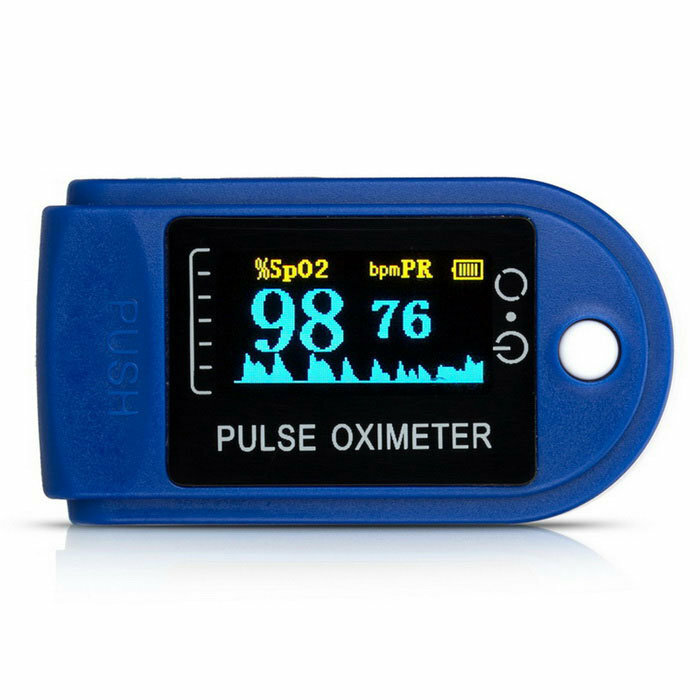 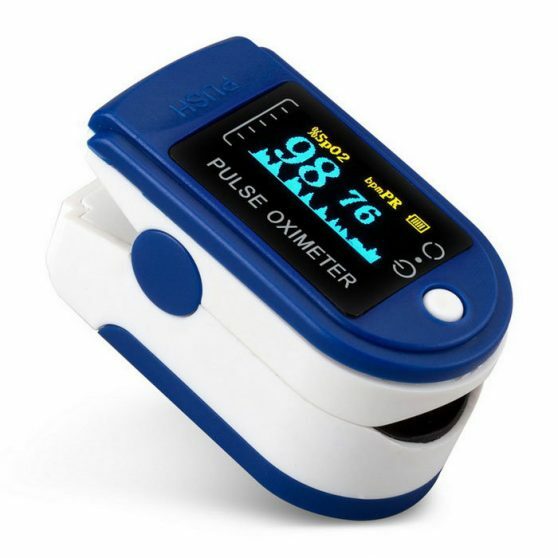 Don't Leave Home Without This Oximeter. Your Life May Depend On It! 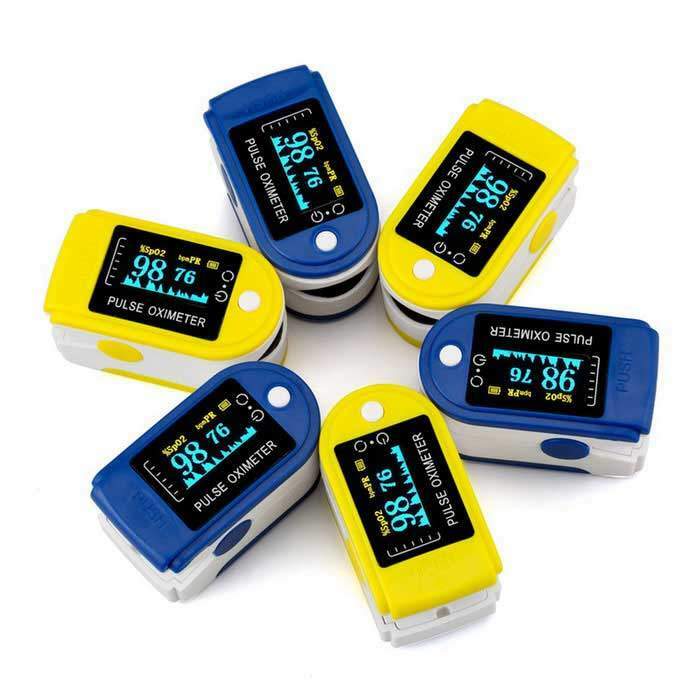 – PORTABLE, LIGHTWEIGHT & CONVENIENT: The Finger Pulse Oximeter / Heart Rate Monitor With LED Display measures the oxygen level in your blood, as well as monitors your heart rate with the medical precision you need. It'll rapidly detect changes in your blood oxygen levels, giving you the knowledge you need to take control of your medical condition immediately. 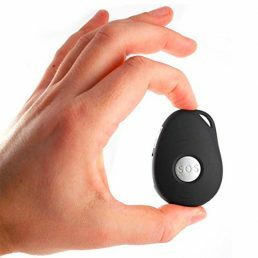 – LOW BATTERY INDICATOR: Never be surprised when your health is at risk. The Finger Pulse Oximeter / Heart Rate Monitor With LED Display has a clear to see Low Battery Life Indicator to warn you to replace the batteries before it's too late. – SUPER ACCURATE SPO2 & BARGRAPH MEASUREMENTS: The LED digital viewing screen quickly and accurately gives you SP02 (blood oxygen saturation levels) details on the large easy to read display. – IDEAL FOR ATHLETES & ACTIVE LIFESTYLES: Our Finger Pulse Oximeter / Heart Rate Monitor With LED Display is crafted to endure and is perfect for people that life an active lifestyle (runners, cyclists, hikers, aviators, divers, trainers and more).